Teaching a class that would benefit from using Special Collections Materials? 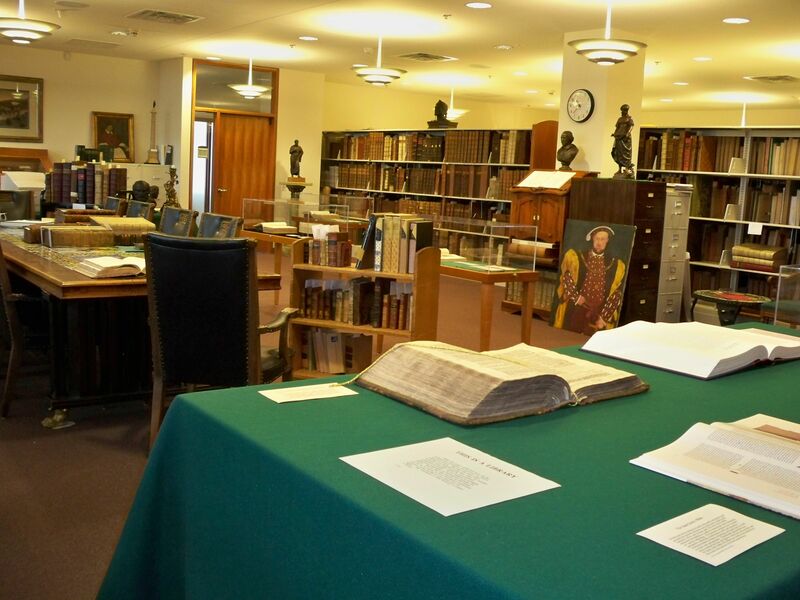 The Special Collections Room at Loras College is open for use by Loras College Faculty, Staff, and Students and to members of the general public. Our hours are Tuesday afternoons from 1:30-3 or by appointment. Contact Heidi Pettitt by email at heidi.pettitt@loras.edu or phone 563-588-7873.